Fraiser View Hall November Nightmare! 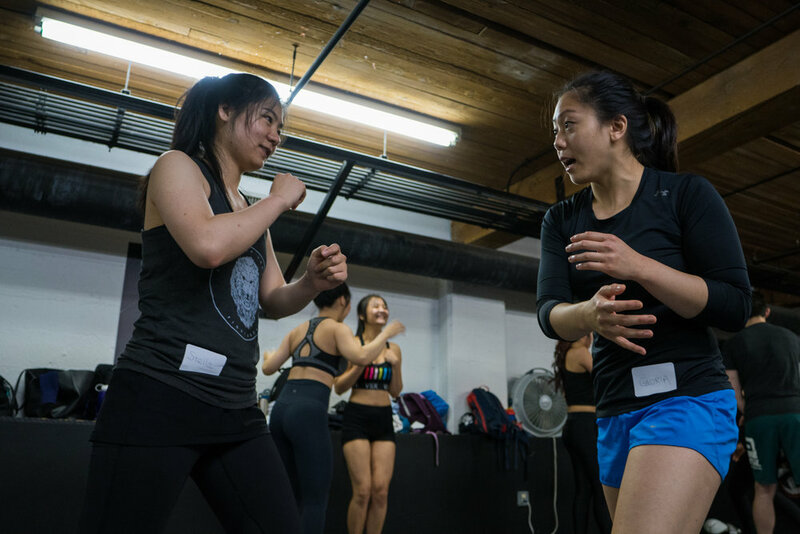 Combining kickboxing techniques and challenging conditioning exercises, this class is designed to give you an intense, full­ body workout in a safe and fun environment. 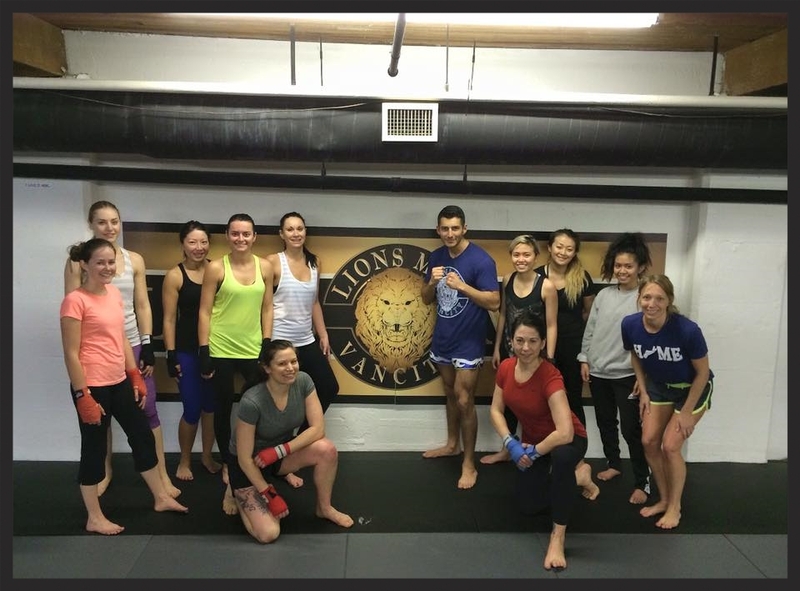 Copyright © 2016 Lions MMA. All Rights Reserved.